In celebration of National Canadian Film Day, the St. John’s International Women’s Film Festival and the National Film Board of Canada are partnering with REEL CANADA to present a special free screening of Angry Inuk directed by Althea Arnaquq-Baril. Opening short: Breaths. Directed by Nyla Innuksuk. Admission is FREE! General seating, subject to capacity. Seats cannot be reserved. Latecomers may not be admitted. This venue is accessible. “The North is the place where I feel I’m completely myself.” In this evocative documentary short, Inuit singer-songwriter and humanitarian Susan Aglukark weaves together stories of artistry, family, and belonging as she explores the complex cultural shifts of the last 50 years of Inuit life. 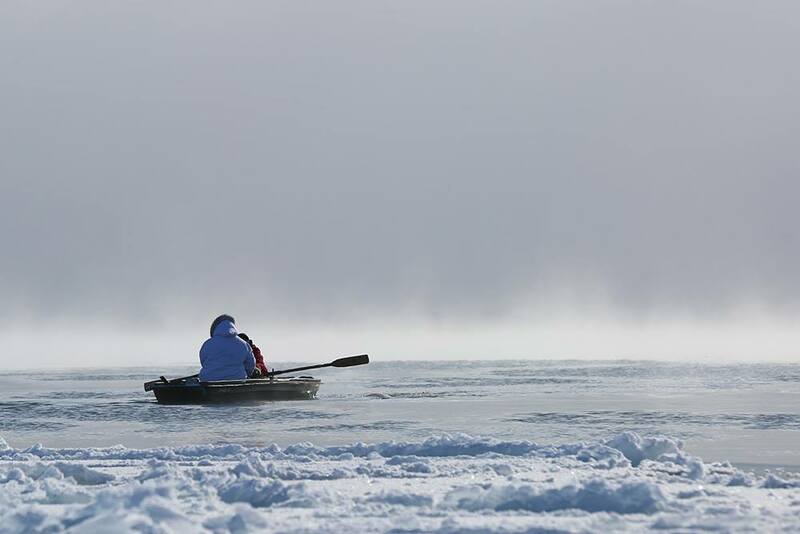 Turning her lens on the turbulence of colonial transition, director Nyla Innuksuk examines the forces that shaped Aglukark’s voice and how that voice is now being translated for a new generation of Inuit artists. Stay updated on our Facebook Event Page!